There is no duplicate! Soft voice of European inspired Mediterranean ~ echoing beauty of blue waters, Olympic peaks, twinkling city spires ~ prodding imaginations. Bonded on a gated, privileged shy acre. Tiers of hand-sculpted stone evokes genius of the past. Palladian windows, Nano doors. Artistry of fire hearths. Whispering fountains. Technical intellect. Pedestrian Porte cochère. Spa center: mood lights, aroma therapy, steam, gym. Elevator. 1012sq over gar. for extra rooms. Directions: South on Bellevue Wy SE. Gentle right behind nursery on 104th Ave SE, right @ Cedar Crest Ln, stay on Northside, left Parkridge. At bottom, rite Up hill to gate by permission. Security. ONLY BY APPT. Please, send me more information on this property: MLS# 1240021 – $5,968,000 – 310 Parkridge Lane, Bellevue, WA 98004. 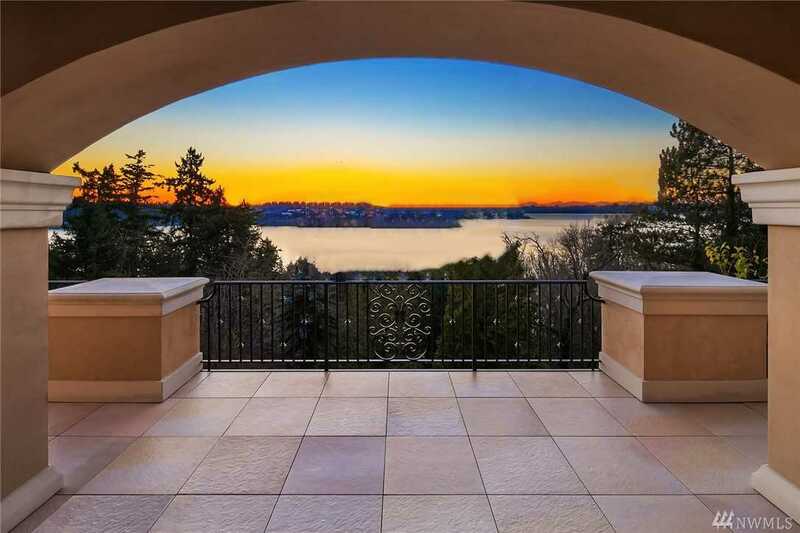 I would like to schedule a private showing for this property: MLS# 1240021 – $5,968,000 – 310 Parkridge Lane, Bellevue, WA 98004. Listings last updated on April 19, 2019 18:16. The "three tree" icon indicates listings provided by Northwest Multiple Listing Service. The listings presented here may or may not be listed by Sheri Butler. The Real Estate Broker providing this data believes it to be correct, but advises interested parties to confirm the data before relying on it in a purchase decision. The information being provided is for the consumers' personal, non-commercial use and may not be used for any purpose other than to identify prospective properties the consumers may be interested in purchasing. Listings are Copyright © 2019 Northwest Multiple Listing Service. All Rights Reserved.